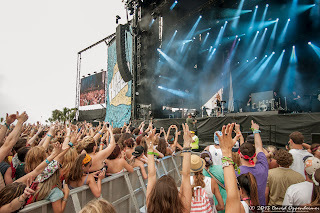 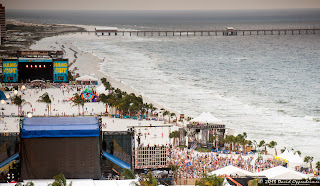 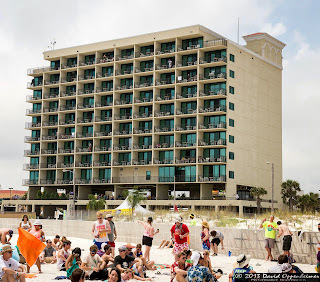 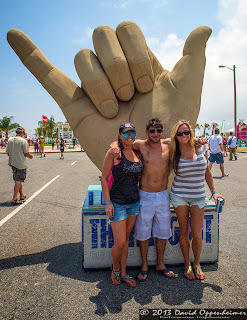 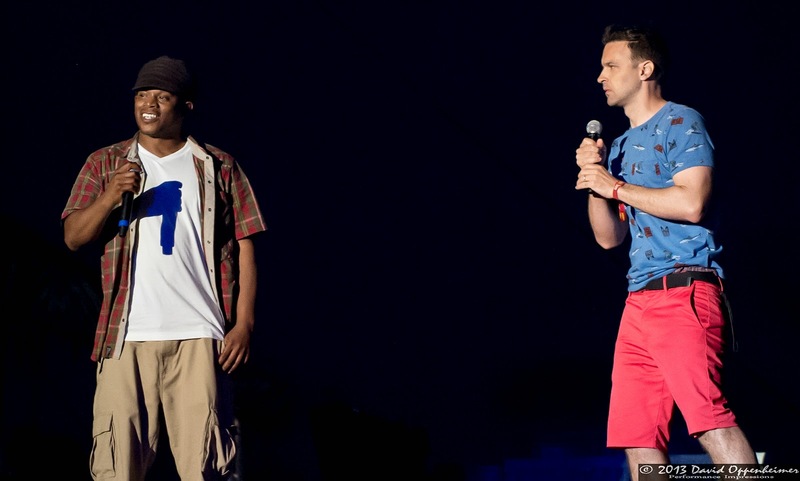 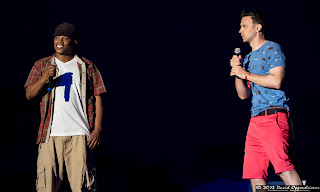 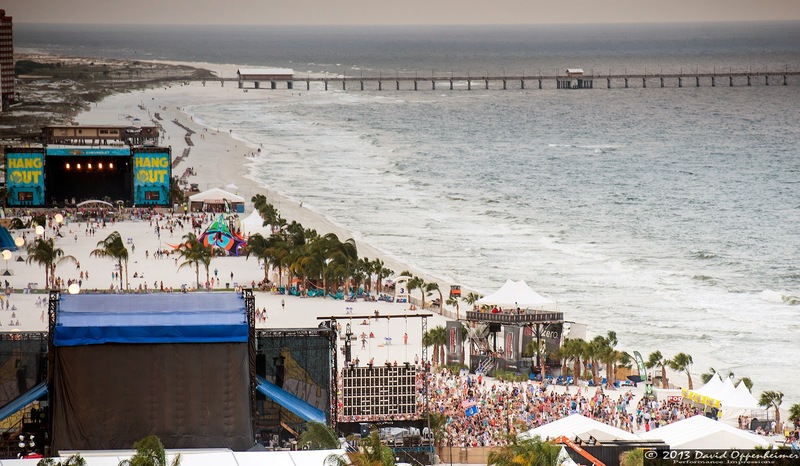 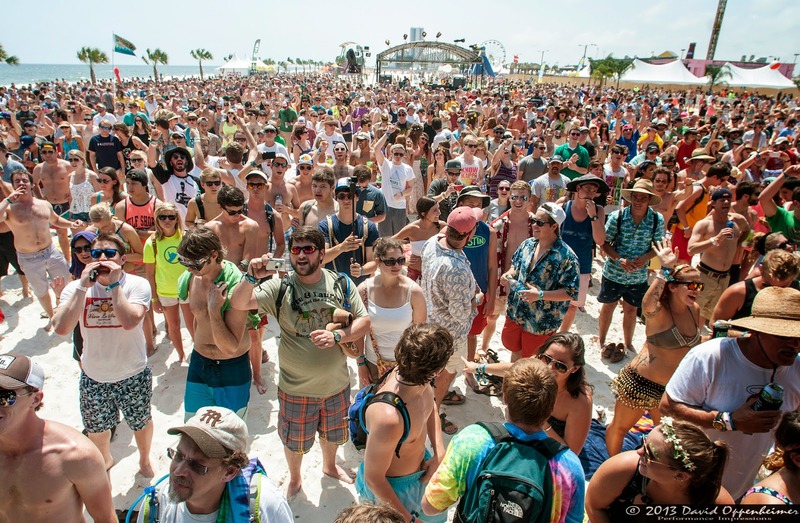 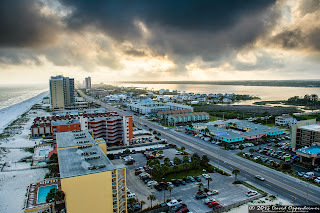 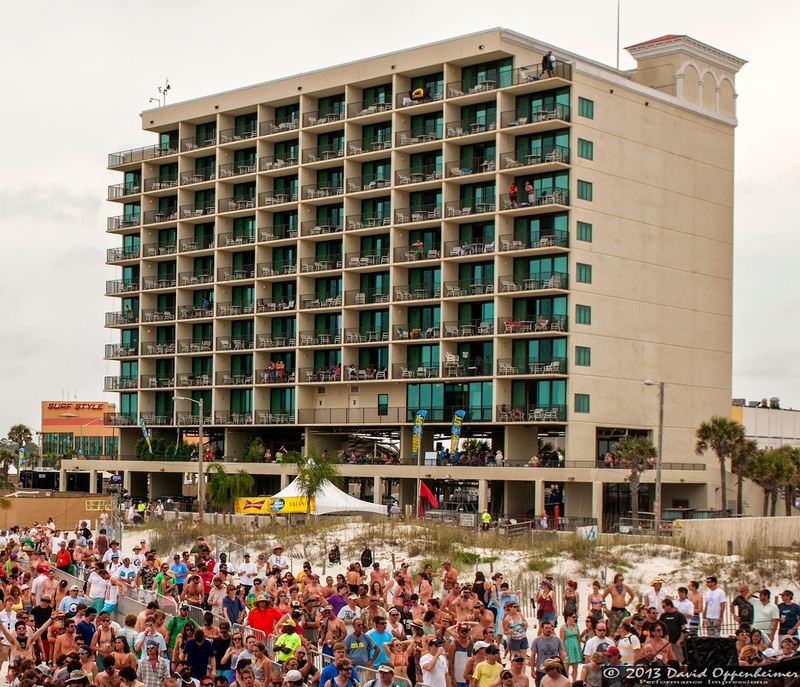 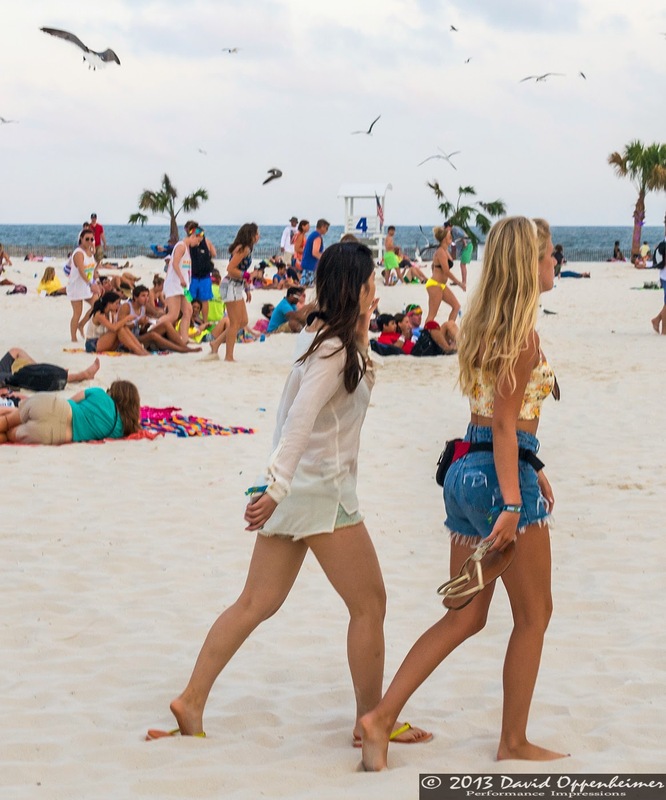 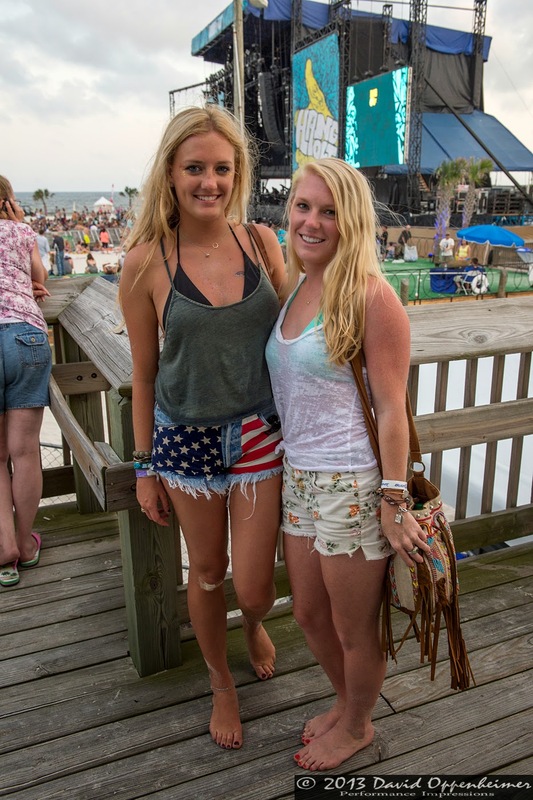 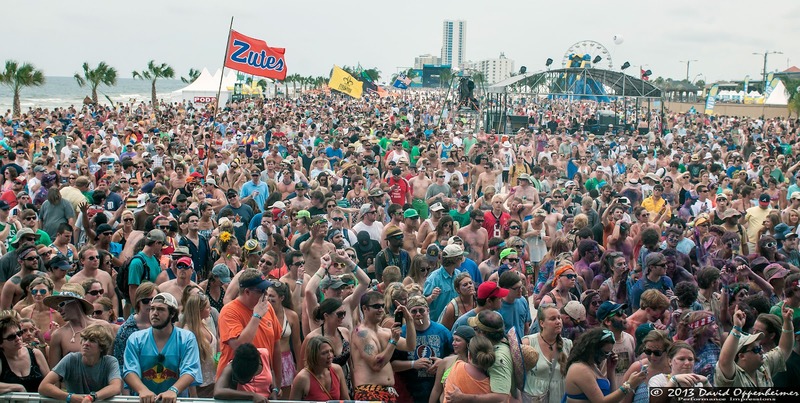 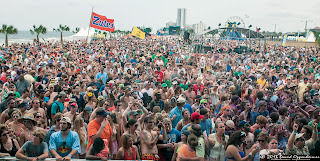 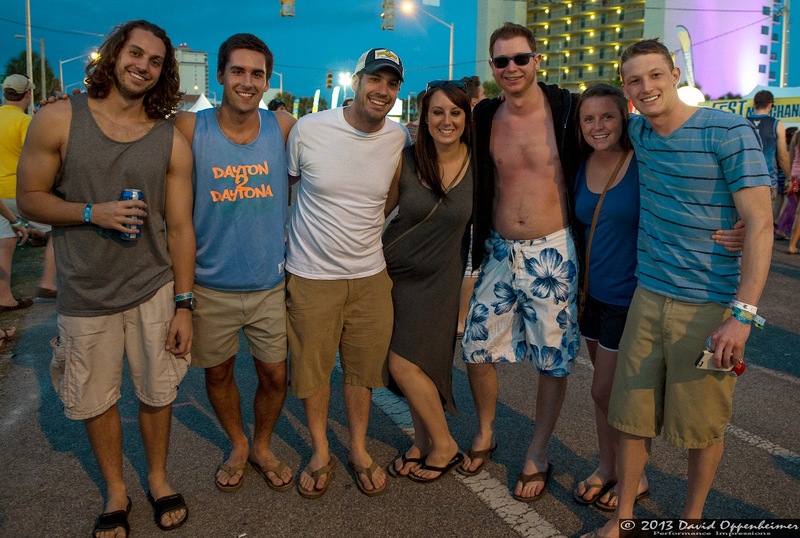 The 2013 Hangout Festival in Gulf Shores, Alabama was a success in every sense of the word. 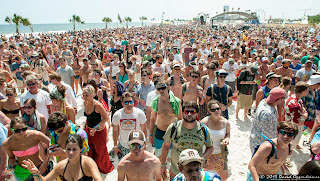 The beautiful sunny weather on the beach once again provided the perfect environment for patrons to enjoy its best musical lineup yet. 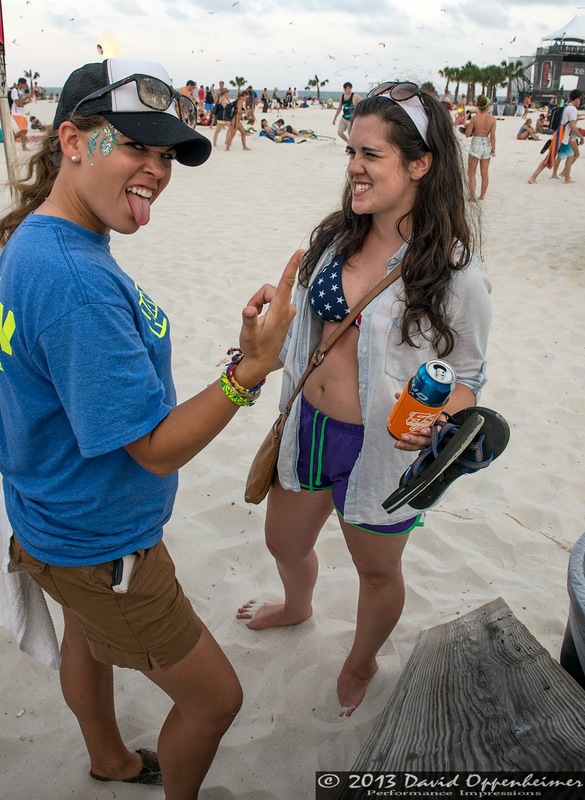 It was neither too hot nor too cold. 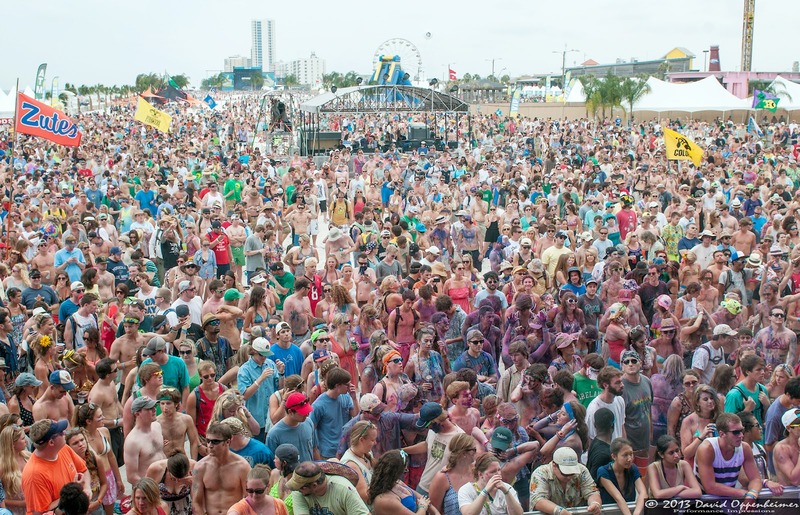 With over 60 acts, every genre of music was accounted for. 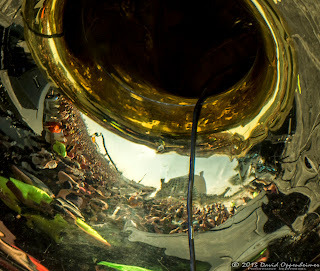 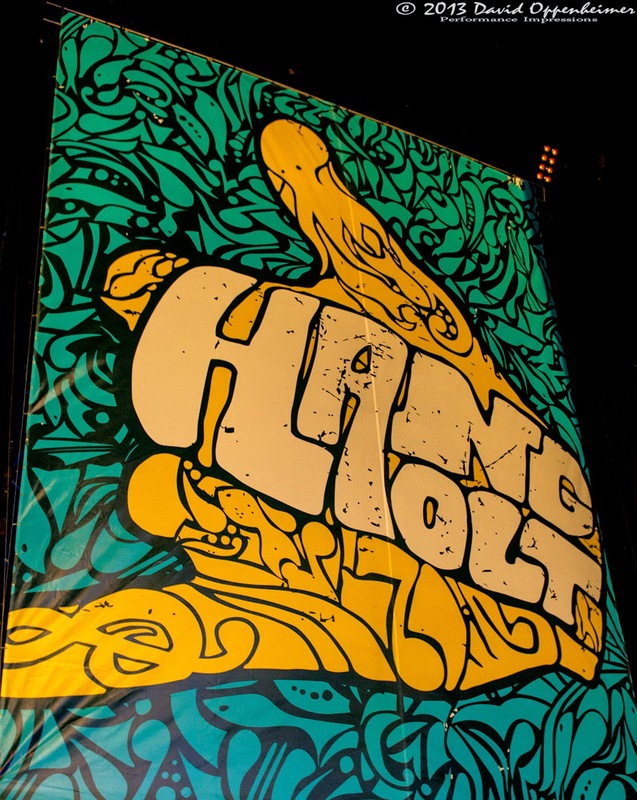 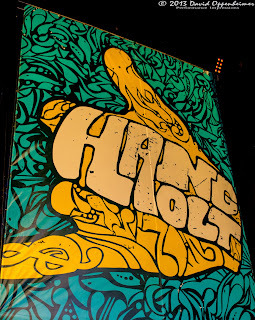 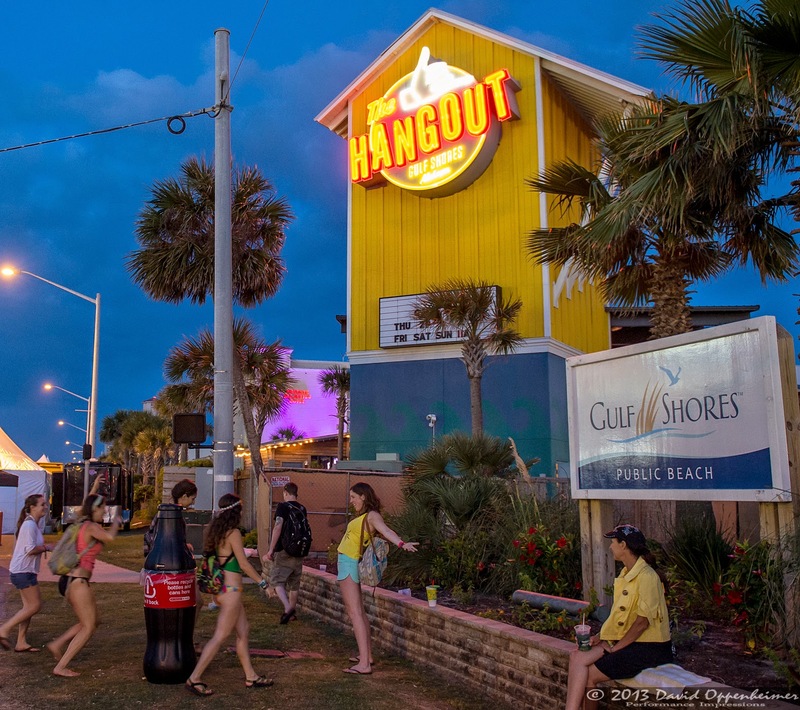 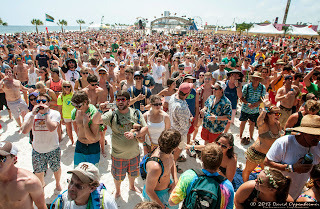 The Hangout saw everything from the best in indie rock such as The Yeah Yeah Yeahs and The Shins, to jambands such as Umphrey’s McGee and Moe, to electronica’s heavy hitters in Bassnectar and Porter Robinson, and everything in between. 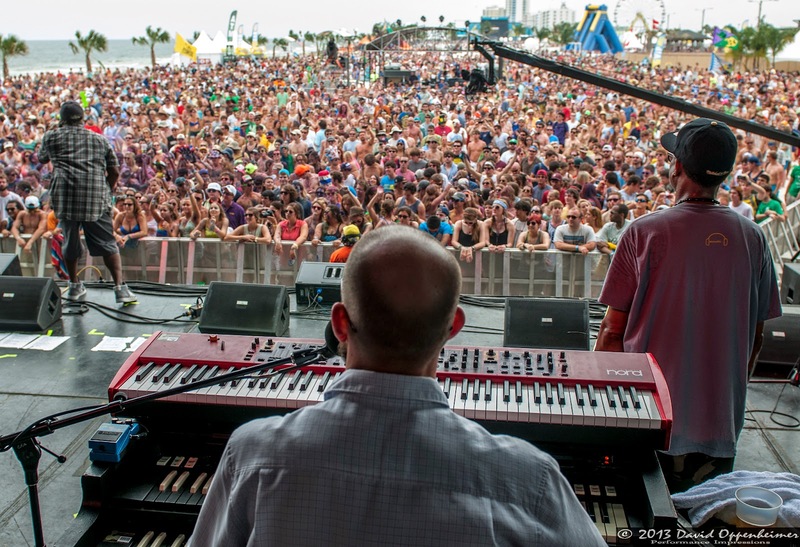 Being able to see Tom Petty, Stevie Wonder, and Trey Anastasio all giving us everything they have in the same festival was nothing short of magical. 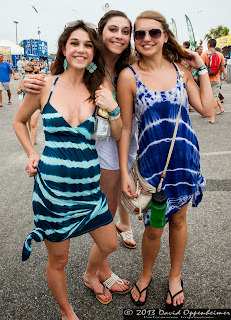 Other than the headliners, festival highlights included The Roots, Galactic, and Toots and The Maytals. There was so much to do and see on the festival grounds, including carnival rides, craft vendors, and even a waterslide. 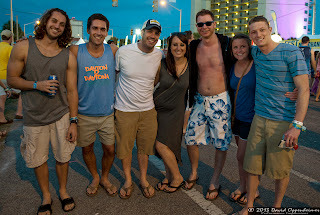 The crowd was one of the friendliest and most well-mannered. 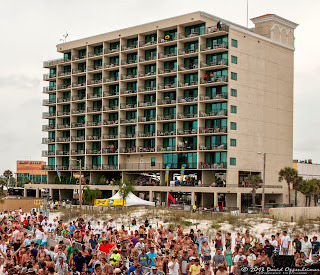 Not to mention that the number of good looking bikini clad women outnumbered those fully clothed. 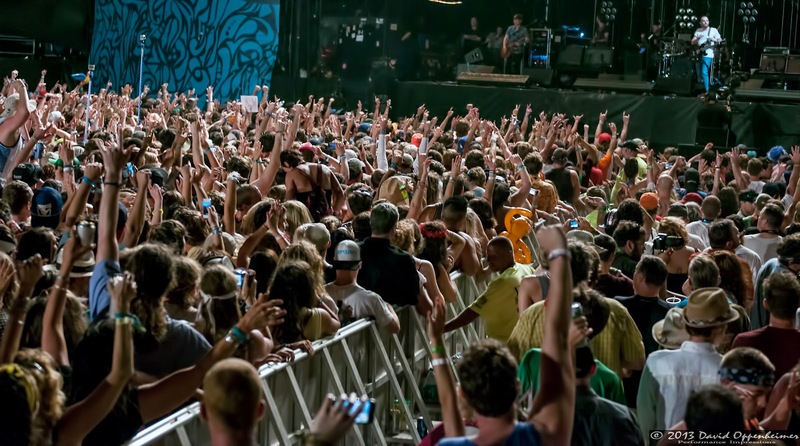 Weekend passes had completely sold out by the second day, with a total of 35,000 tickets sold. 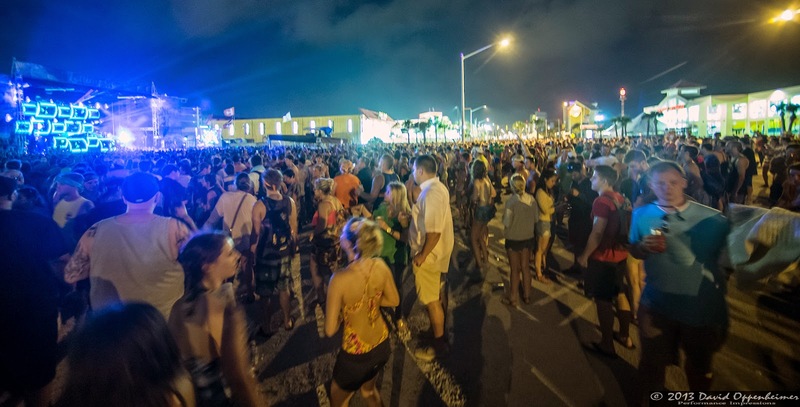 With so many people attending, it is pleasing to all involved that there were only a total of 66 arrests. 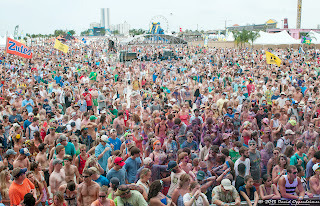 Festival organizers should take great pride in everything going so well for an event like such as this. 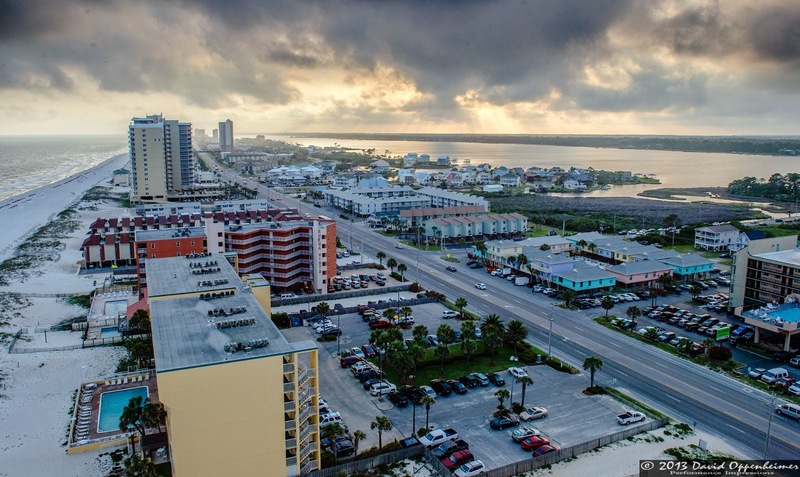 They continue to bring an influx of money to an area that was so economically damaged after the 2010 Gulf Oil Spill. 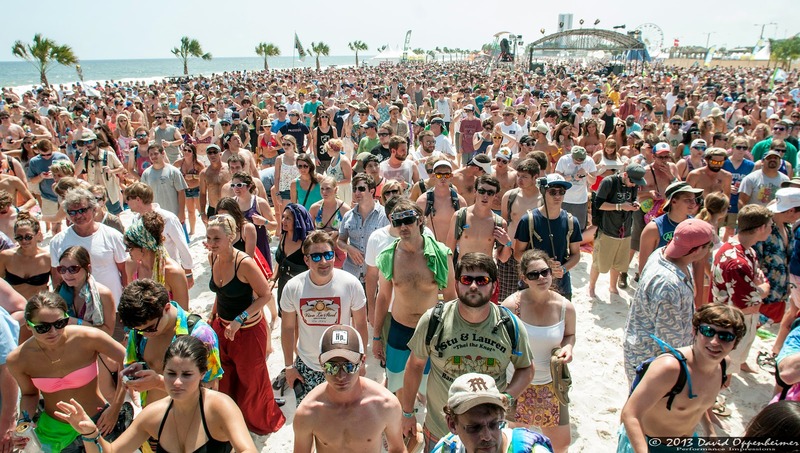 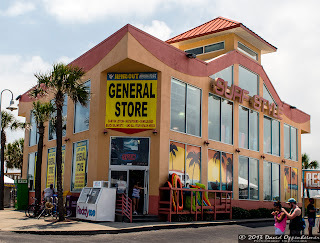 With a great well behaved turnout they have solidified themselves as a yearly staple in the Gulf Shores that will surely last for years to come. 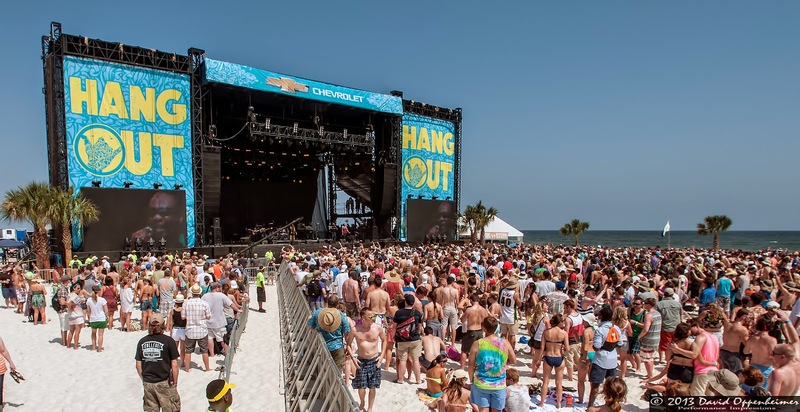 If you haven’t yet been to The Hangout, make sure you go next year to see why a good number of those in attendance are now saying that The Hangout Festival is the best in the country. 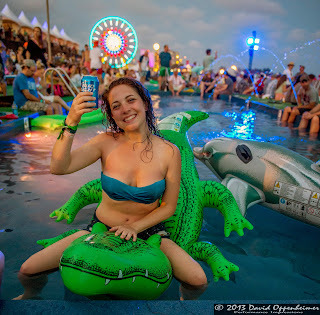 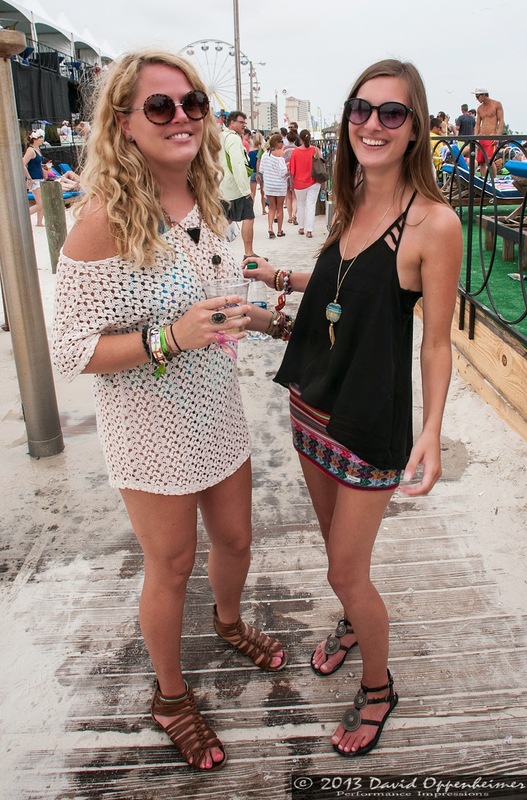 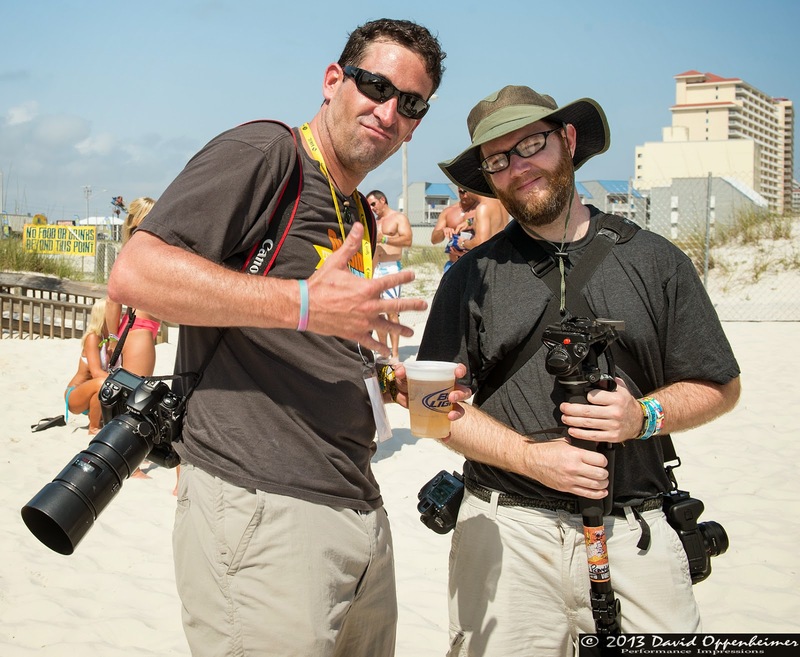 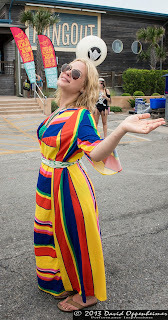 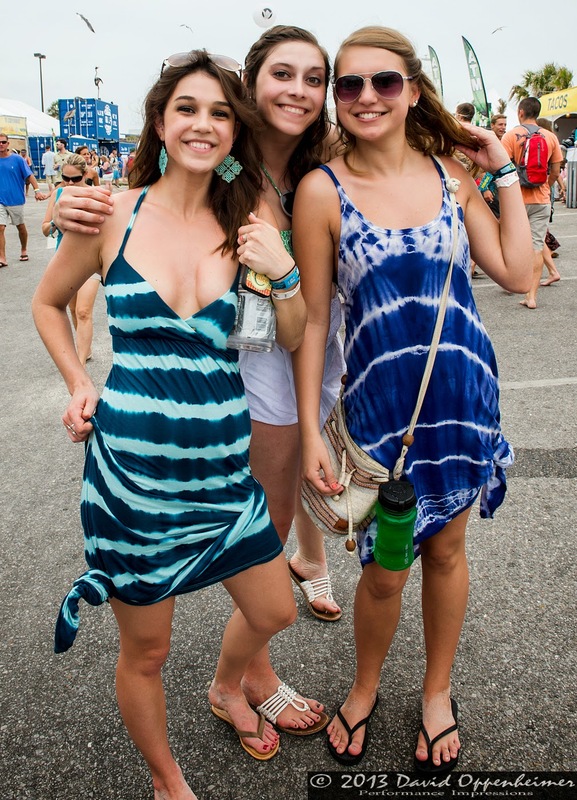 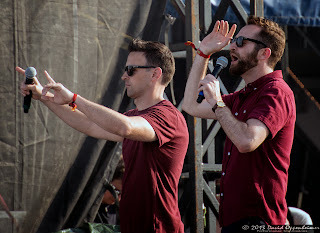 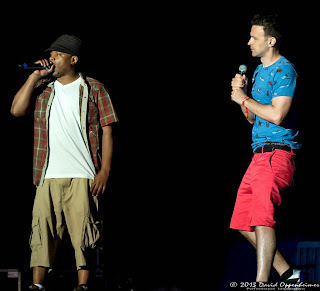 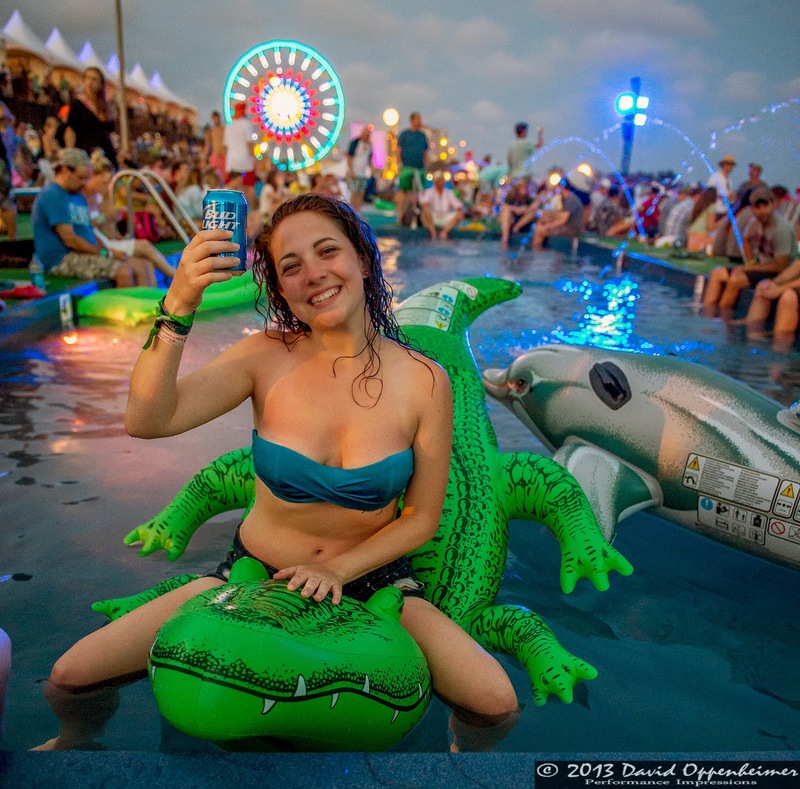 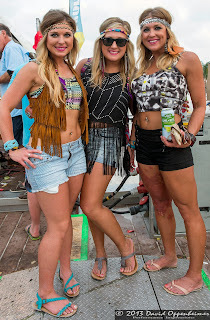 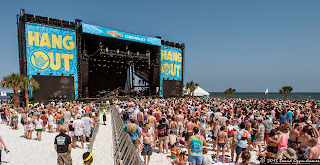 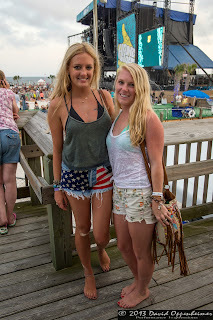 Concert Photos Magazine has extensive coverage of the 2013 Hangout Music Festival - enjoy! 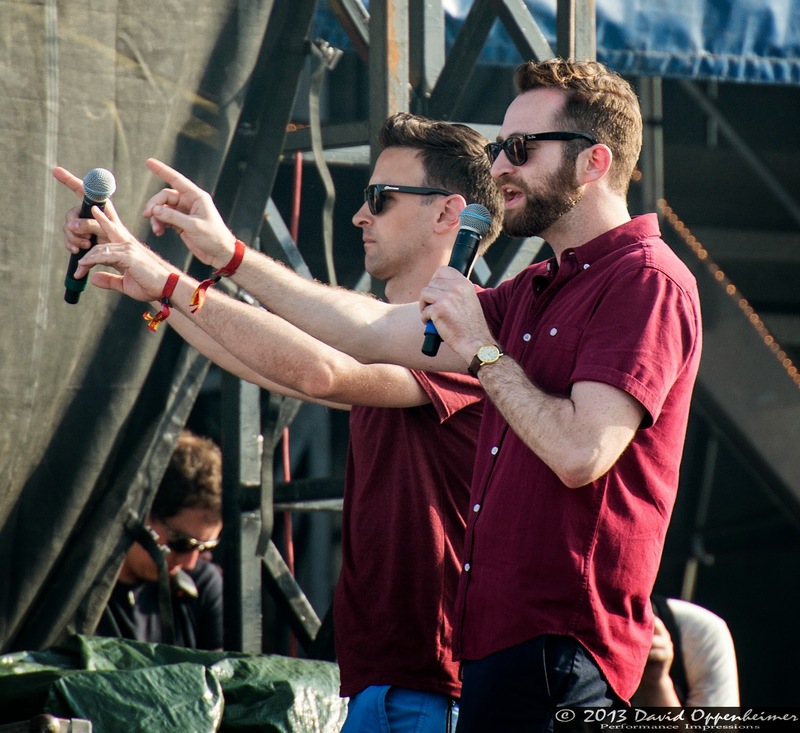 Does your phone have good and attractive ringtones? 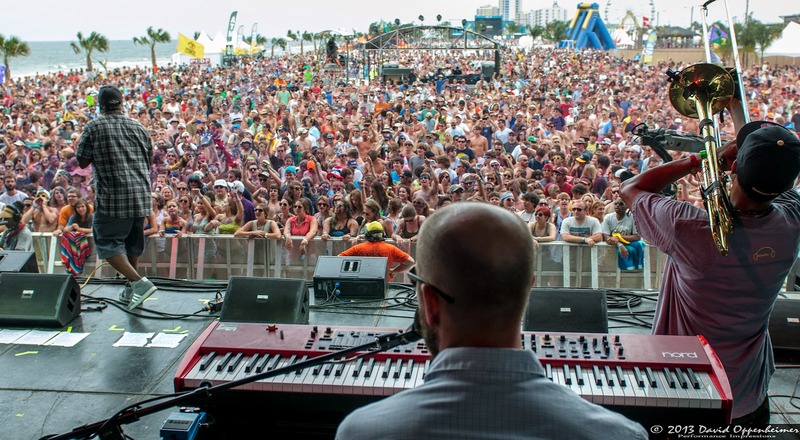 Today I will share with you the best electronica ringtones in 2017. 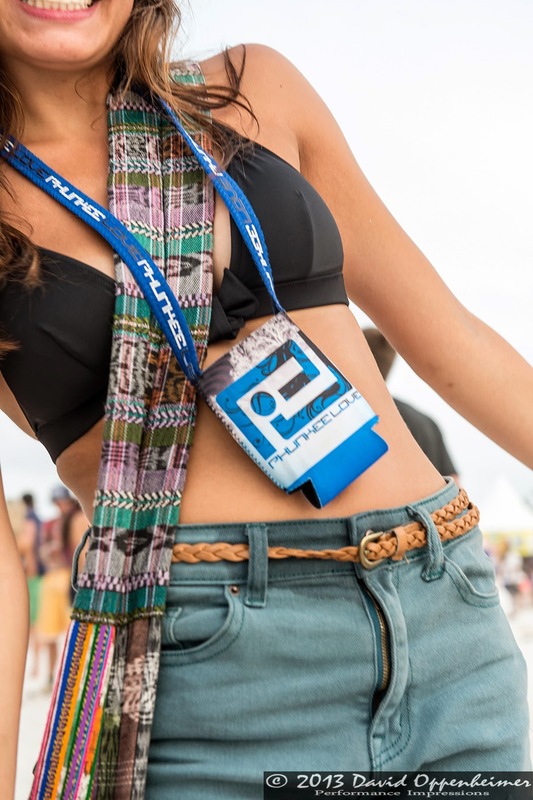 You can refer and see more instructions to download ringtones for your phone. 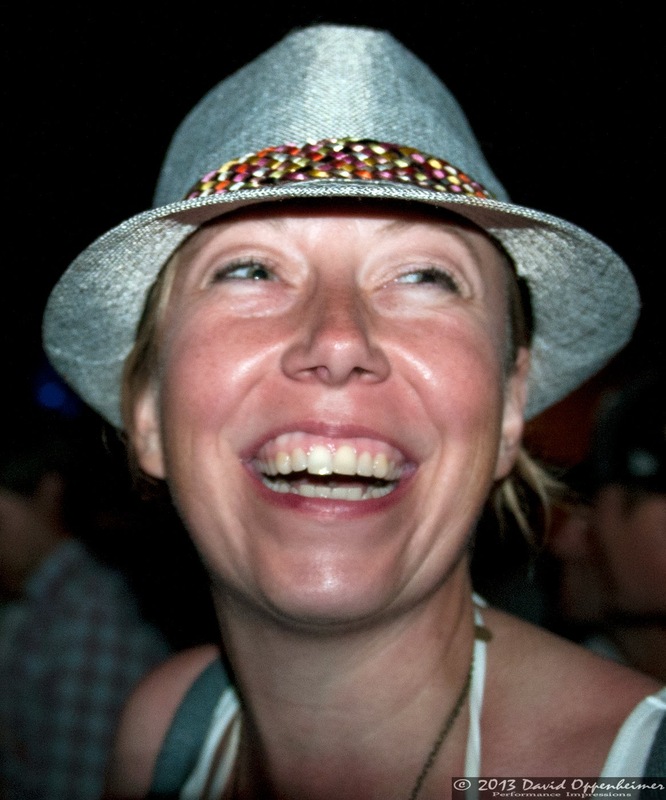 All ringtones are downloaded for free. Hope some of our updates can bring a whole new look to the ringtone market worldwide. Booker T Jones shows how it is done!! Billy Idol is Still Rocking Strong!